Saratoga Central Catholic School was voted one of the 25 Most Innovative Catholic Schools in America by Today’s Catholic Teacher Magazine. 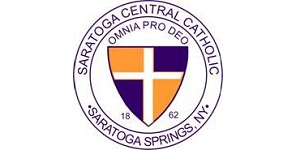 Saratoga Central Catholic School has a 100 percent college acceptance rate, with many graduates attending Ivy League and U.S. Service Academies along with many other prestigious colleges and universities. 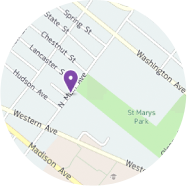 The Class of 2011′s 33 graduates amassed over $2.5 million in scholarships alone. We also emphasize a strong involvement with our alumni, having several on our staff. 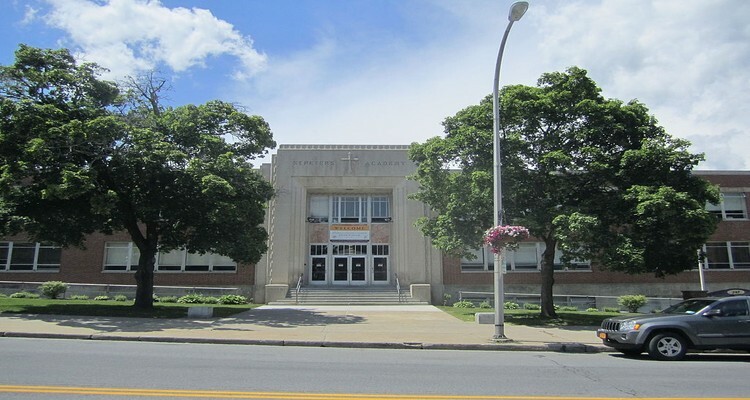 We are a NYSPHAA (New York State Public High School Athletic Association) School of Distinction and were Re-Accredited by the Middle States Association of Colleges and Schools in the Spring of 2009. We compete in robotics and offer forensic science and graphic design courses, a mock trial team, (in which we were county finalists the past two years), and online courses through area colleges. Our baseball program has had three NYSPHSAA Final Four Appearances (1999-2000, 2009-2010 and 2010-11) and each year we participate in a Giving Day where we complete various community service projects. We are known for our academic excellence and faith-based values and our small class sizes lend greatly to a strong bond between family and community.